Revere Yellow Taxi will get you and your luggage to Logan International Airport on-time. 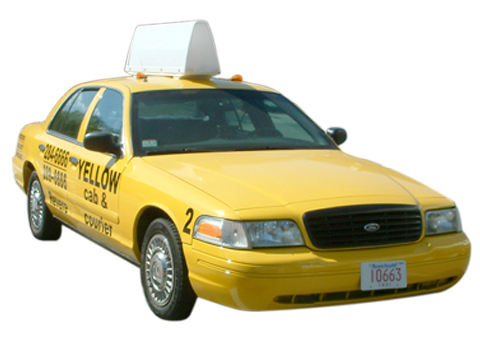 Yellow Taxi of Revere can take care of all your needs as a business. That may be the Yellow Taxi motto, but its how we run our company. Yellow Taxi is your best choice for on-time, friendly and dependable taxi and cab service. Yellow Taxi will get you anywhere you need to be at anytime of day. Yellow Taxi of Revere is the most reliable and fast 24-hour transportation service in Revere. We service the greater Boston area and all of the North Shore, including Revere, Chelsea, Everett, East Boston, and Winthrop. Going to Logan Airport? We will get you there quickly and on-time. 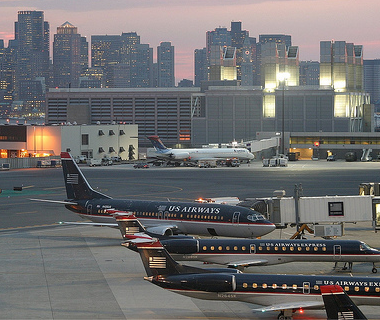 More than 2 million passengers departed Logan Airport in January 2013. Whether you need to make your departure or have us their for your arrival, Yellow Taxi is your Logan Airport taxi company. Call us 781-284-1000. 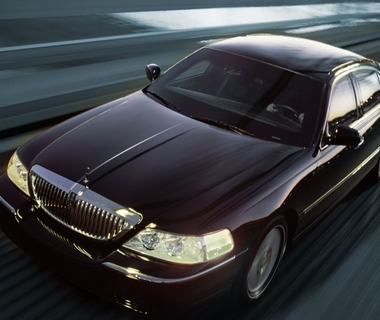 We also offer reliable 24-hour service to Boston and the entire North Shore. Want to have a night out and not worry about drive? 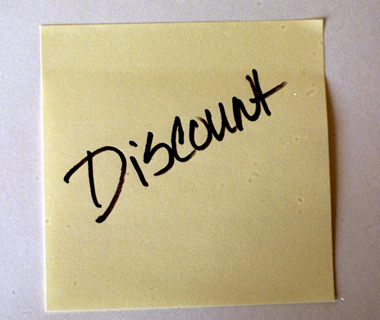 Call Yellow Taxi at 781-284-1000. Need to get from Point A to Point B? We are not just a Revere taxi company. We can get you anywhere you need to go, when you to go. We are licensed, bonded, and insured for your protection. © 2013 Yellow Taxi of Revere. All Rights Reserved.